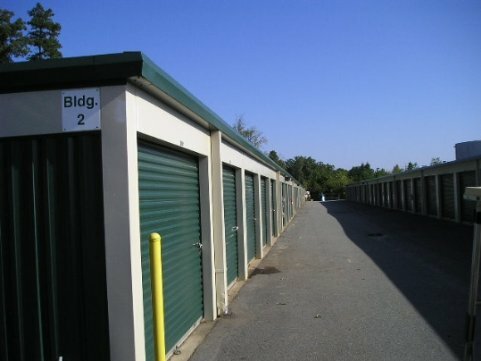 At Poplar Point Self Storage we are more than happy to answer any questions you may have about our storage units. Use any contact method listed below. Address: 8260 Poplar Tent Rd.